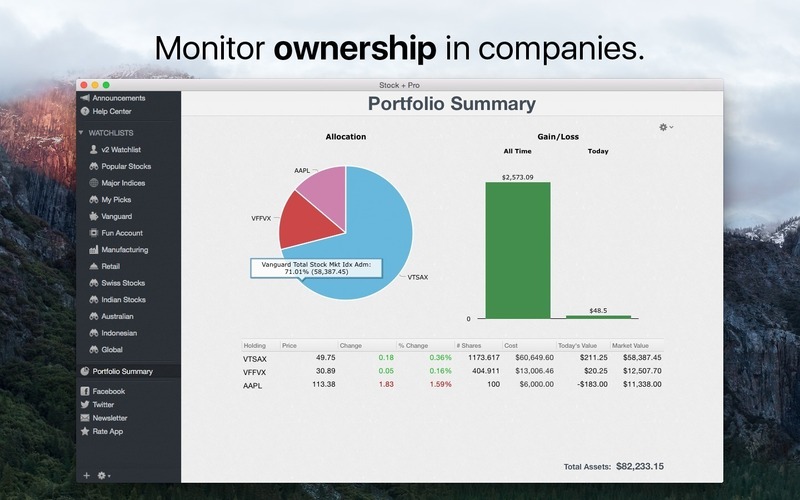 The easiest way to watch and track your investments. Is there a better alternative to Stock + Pro? Is Stock + Pro really the best app in Finance category? 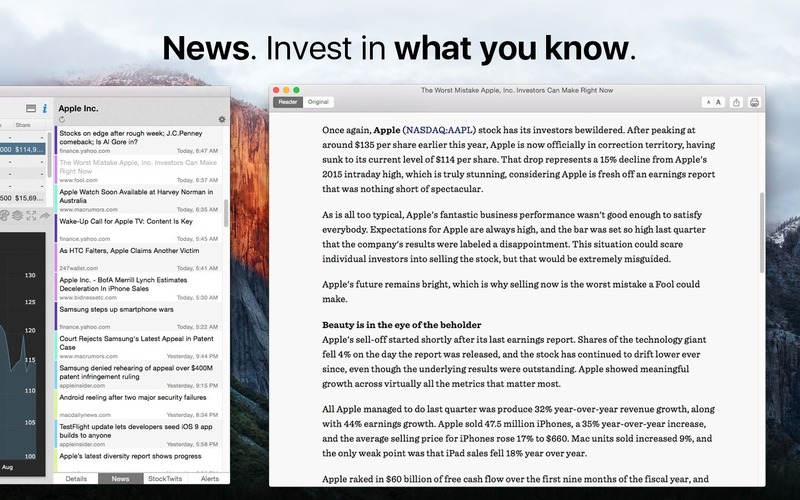 Will Stock + Pro work good on macOS 10.13.4? 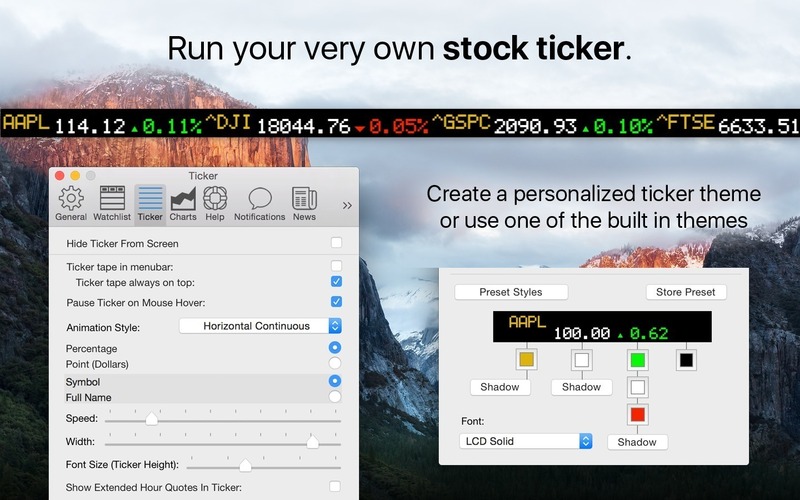 Stock + Pro is a popular investment app for OS X. 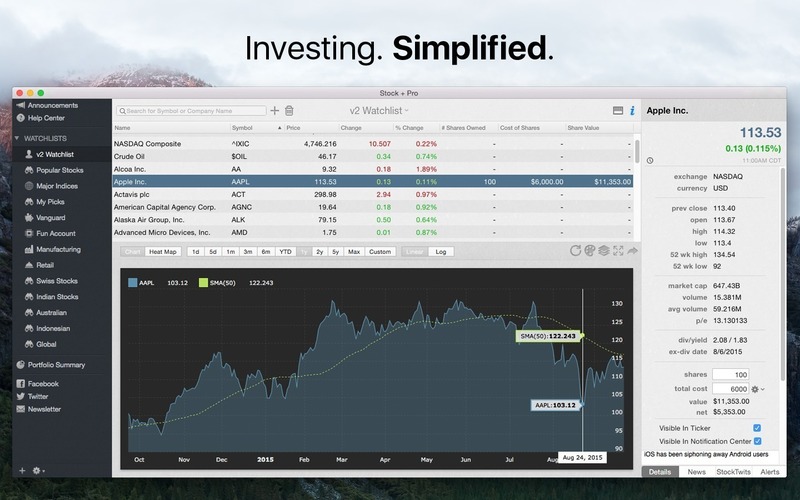 Designed to be easy to pick up for beginners while packing advanced tools for seasoned veterans, Stock + Pro helps you know exactly what is going on with your portfolio. 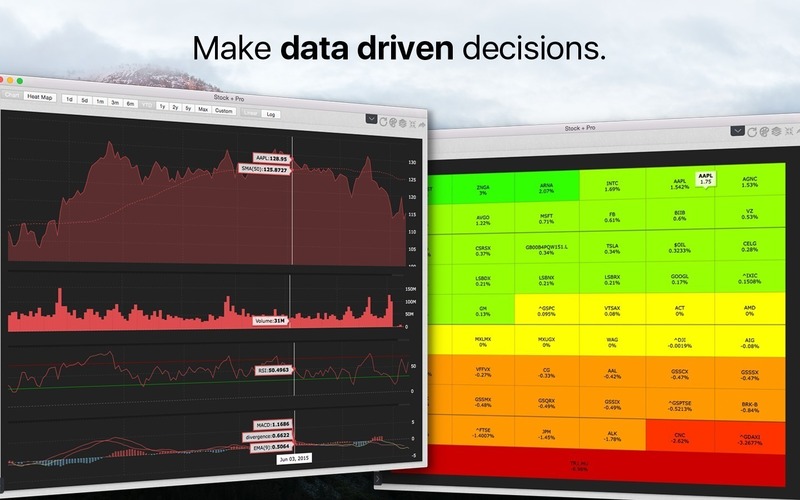 The clean and organized interface makes it easy to focus on analyzing one stock or seeing the big picture moves of the entire market.